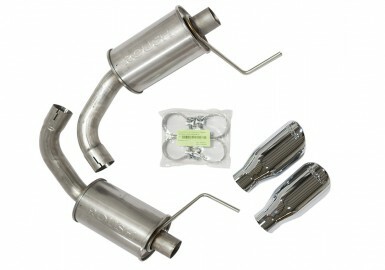 50-State emissions-legal on 2015-2016 Mustangs (CARB E.O. #D-418-29). NOT APPROVED for sale or installation on 2017 model year in the state of California, or any other states that require an Executive Order Number. 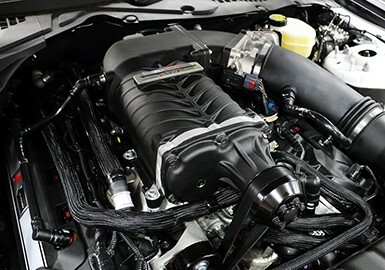 The ROUSH Phase 2 supercharger upgrade kit builds on the outstanding performance of our 2015-2017 Phase 1 supercharger system by adding proven core components and careful calibration, for an additional 57 horsepower and 65 lb-ft of torque over our 670 hp/ 545 lb-ft system (PN 421823). 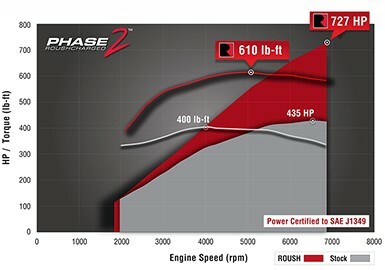 The result is an outstanding 727 hp / 610 lb-ft of torque while retaining the daily confidence you expect from the engineering of ROUSH Performance. 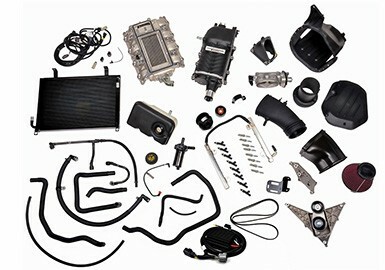 ROUSH engineers spend hundreds of hours in the laboratory, on the dyno, and out in the field to ensure the components and calibration deliver consistent performance in all conditions. 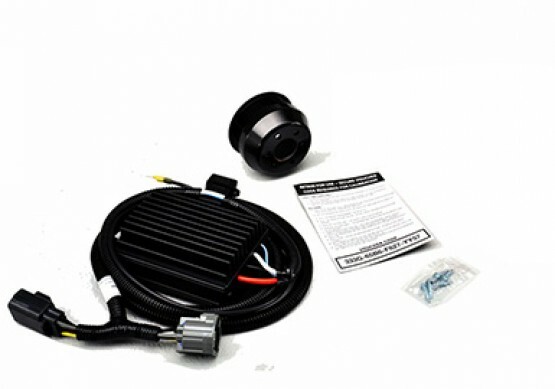 The upgrade installs easily with a preset plug and play fuel pump controller, colder heat range spark plugs, and a higher boost 80 mm supercharger pulley. A ROUSH Diagnostic Tool (RDT) reflash voucher is in the box, and your upgraded Phase 2 calibration can be downloaded to your ECU in minutes by your dealer. 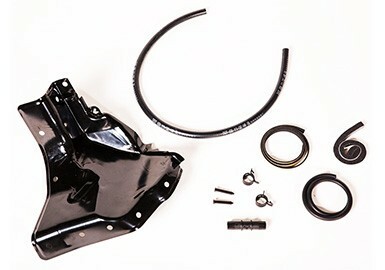 This kit comes with an extended parts warranty (ROUSH Supplied Parts Only), which is good for 3 years or 36,000 miles from the date of retail purchase. 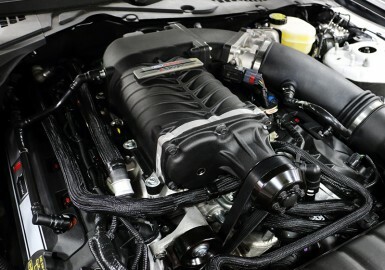 Please note that if this system is installed on a 2015-2017 ROUSH Stage 3 Mustang, the vehicle's powertrain warranty will be voided.